Full of fun and biblical truth, clubs for kids are the focus of our ministries. Full of fun and biblical truth, clubs for kids are the focus of our ministries. 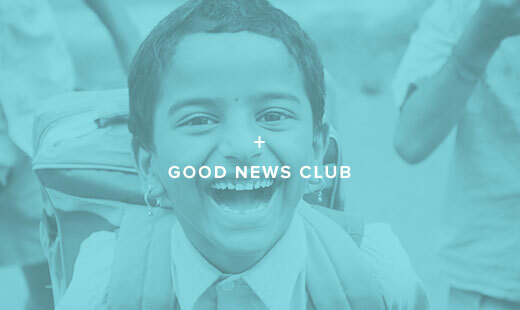 Each club includes a clear presentation of the Gospel and an opportunity for children to trust Jesus as Savior. 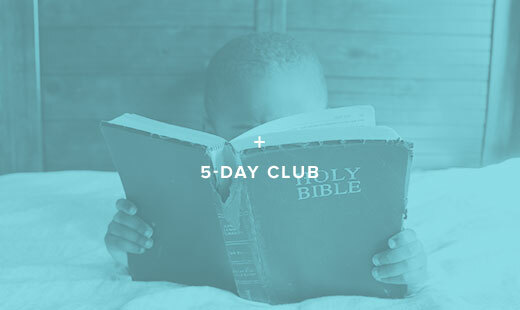 Additionally, clubs include strong discipleship training. Children grow in their knowledge of the Lord Jesus Christ and learn to love the Lord God with all their heart and with all their soul and with all their mind. Through connections made with leaders at club, children and their families have the opportunity to attend church and become part of that community. Contact your local CEF Missouri chapter to find out more.